Attach to suspension files to provide quick and easy identification of contents. 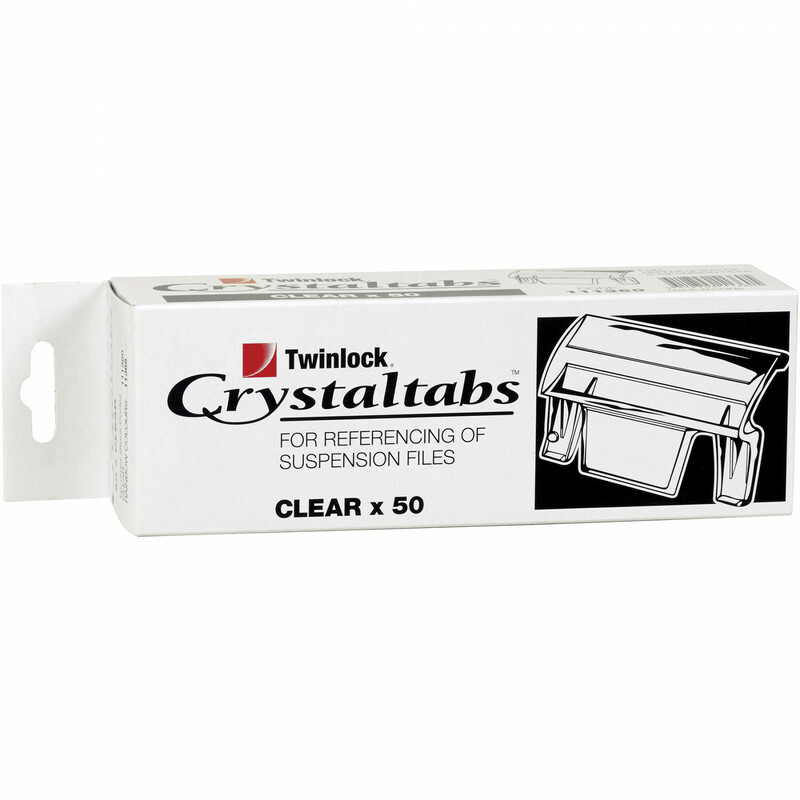 For use with Crystalfile® inserts. Strong, sturdy and designed to last longer.